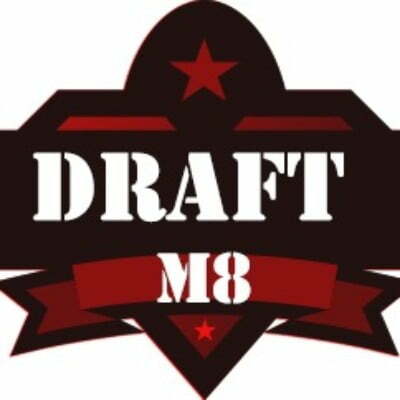 DraftM8 is a fantasy sports platform based in worldwide that allows users to play fantasy cricket and in upcoming days we added hockey, football, and basketball. Draftm8 Airdrop is worth 350 DraftM8 (5$) Tokens. Share your referral link to earn 140 Token DraftM8 (2$) for every referral. Go to the DraftM8 airdropbot. Click on “Register” and sign up. You will get 350 DraftM8 tokens. Download the DraftM8 App on Google Play and play Draft M8 Cricket.